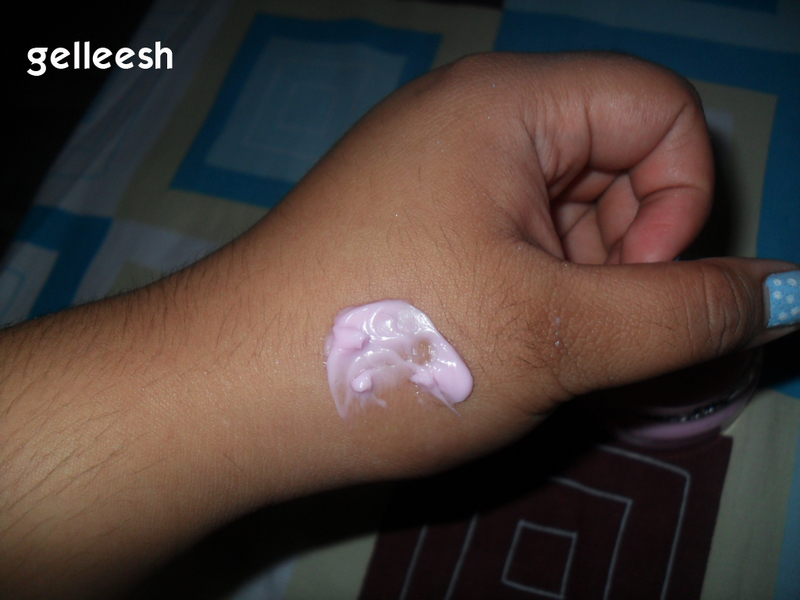 I have dry skin problems at times and I just need something which will make me feel moisturized any time of the day. 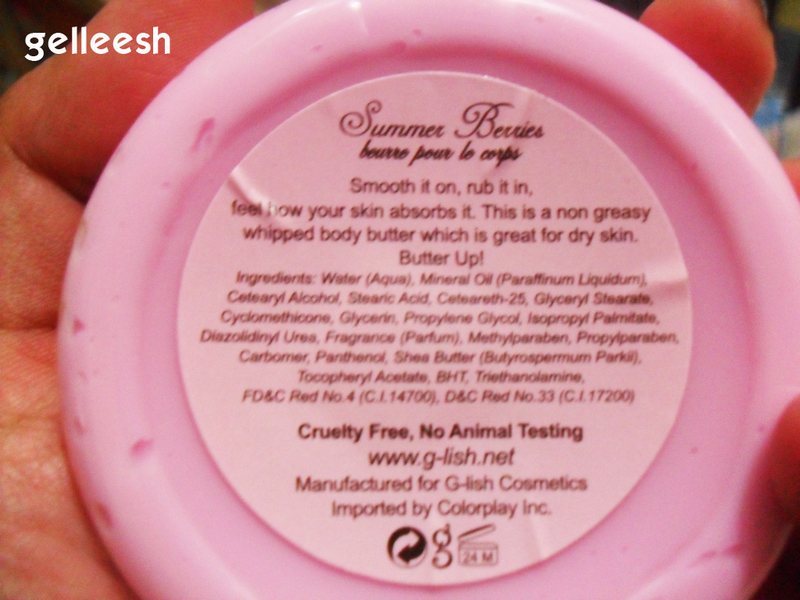 G-Lish Cosmetique is definitely one of my favorite local brands that is why I am so glad that they also have a Body Butter. I have their Summer Berries Body Butter and it comes in a very cute pink round container. It contains 85ml of very thick butter and even if you hang it upside down, it won't spill over. "Smooth it on, rub it in, feel how your skin absorbs it. This is a non greasy whipped body butter which is great for your dry skin. Butter up!" 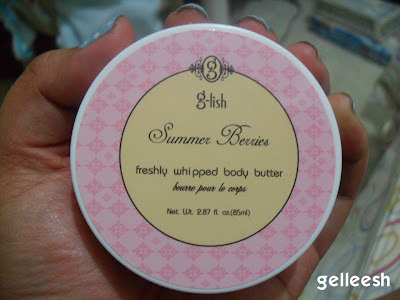 The Body Butter collection if G-Lish is actually available in 3 flavors: Secret Garden, Summer Berries and Tea Scentsation. First of all, you have got to love the fact that it costs only P80.00. 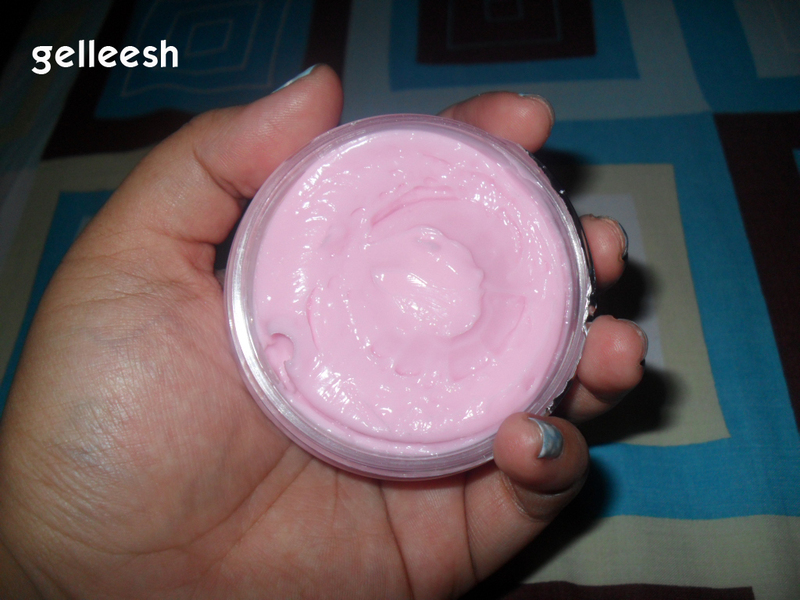 It may be inexpensive; but it also is very reliable as it really did give my skin a more moisturized look and feel. It was absorbed well by my skin that is why it doesn't look all greasy like some moisturizing products where it would make your skin look too shiny and oily. It actually is far better than how I expect it to be. You have got to also love the smell that this particular flavor brings out. 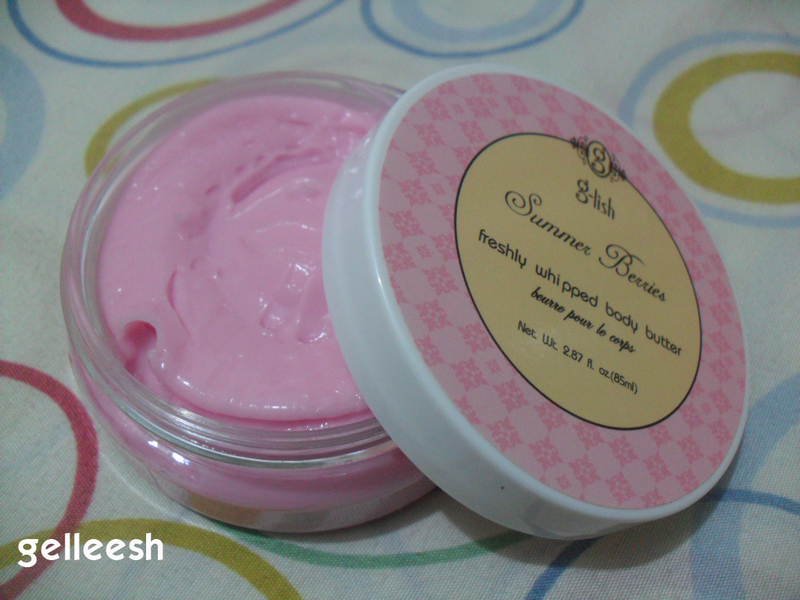 It has a sweet but very calming smell. Before I put it on my skin, I smell it first ALL THE TIME. I think I'm addicted to its scent. Haha! I actually have no negative reactions with this specific product. It was better than how I expect a very inexpensive product to be; but I just hope that G-Lish would have more branches in other malls soon esp the nearer ones. I love this product and I would definitely be using this product regularly and for good as long as G-Lish offers it. That is why I'm giving it a rating of 10/10. I recommend this one for those who wants a more moisturized skin and is on a tight budget; or even if you're not on a tight budget, this is really a very good product. But if in any case you're not near any of those branches, just visit their website at: http://www.g-lish.net and you can order online! Hooray for online shopping! try ko nga sa trinoma branch nila kasi palagi mo narecommend. mau make up products ba sila? Don't miss: A House of Harlow-esque Giveaway! i have this in Tea Sensation sis (the green one), which was a gift fr a friend. i like it too.it's been on my work desk para easy to grab lang, haha! Yep, been to Glish at Trinoma. That's where I buy some of the gifts I give out during Christmas! Super affordable and good quality beauty items! 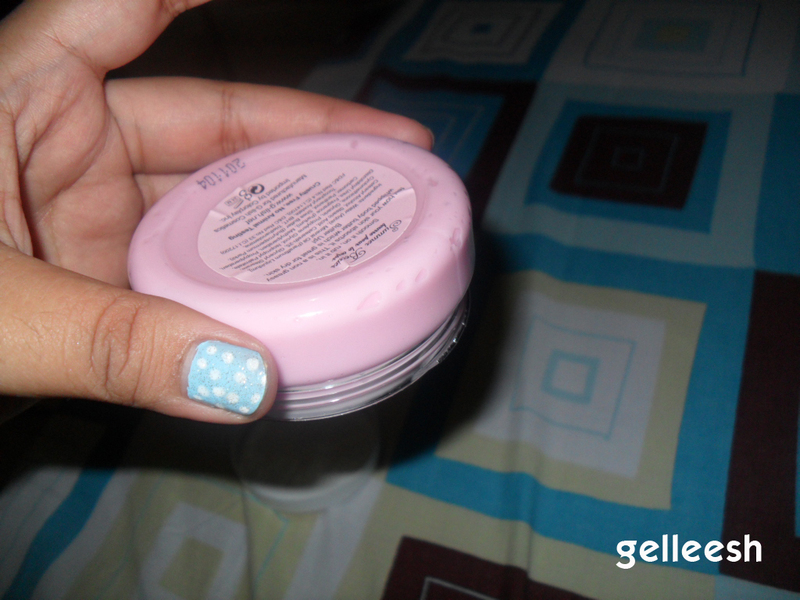 I bought mine for P110 at a flip-flop shop here in Davao.